I know I haven’t been updating the site as much as I should; I’ve been busy with real life. All that aside, I received a nice surprise in my email yesterday morning by the way of some new photos from Japan. 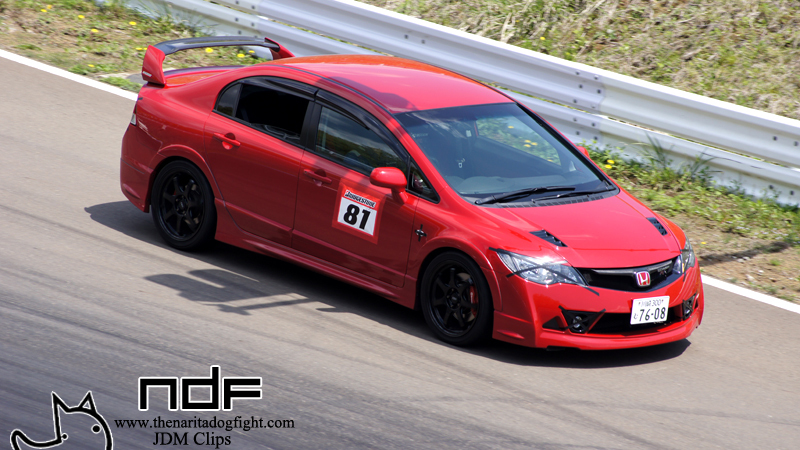 Taka sent more coverage of the Mugen Circuit Challenge my way, but this time it took place at Fuji Speedway. One of the cars that caught my eye was this Mugen RR. Only 300 of these were produced, and they would run you close to $40,000 if you wanted one. 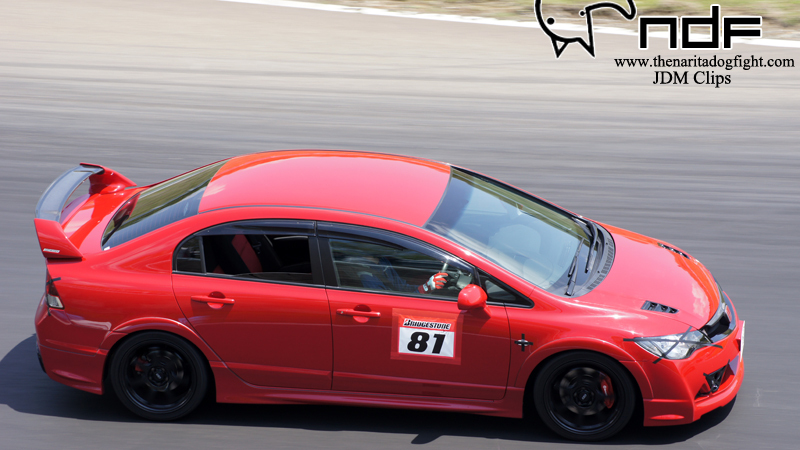 For that though, you get one hell of a weekend track car; compliments to the host of finely tuned Mugen products on board. Click past the break to see it in action. Stay tuned for more coverage of the Circuit Challenge, as well as some D1 shots, and a few local shots around LA.